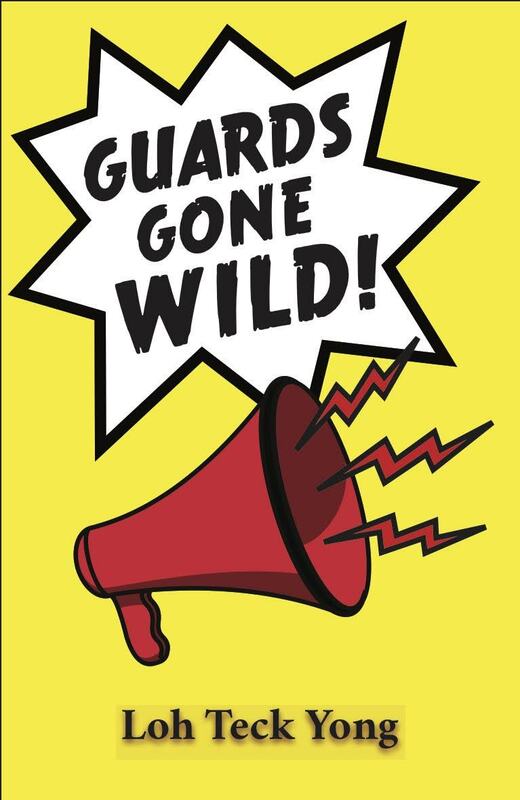 Guards Gone Wild! is also available at selected Times and Kinokuniya bookstores. Reblogged this on Guards Gone Wild.